Who is John Frum? He is known to us by many names, this Visitor from Elsewhere, dispenser of endless abundance and wielder of mysterious technologies: John Frum, Quetzalcoatl, Osiris, “Bob.” His cargo is splendid, his generosity boundless, his motives beyond our understanding. But across the ages and around the world, the stories all agree: one day he will return, bearing great gifts. Our theme this year asks three related questions; who is John Frum, where is he really from, and where, on spaceship Earth, are we all going? Our story begins in Melanesia during World War II. Thousands of American GIs suddenly descended on this South Sea island chain, bearing with them unimaginable riches: magical foodstuffs that never spoiled, inconceivable power sources. Just as abruptly the troops departed, leaving only broken, rusted Jeeps, crumpled beer cans, and the memory of Spam. To the astonished eyes of the natives, this was a miraculous occurrence, and they yearned for the return of abundance. Accordingly, they built totemic sky-craft in an attempt to summon back these Visitors and their legendary leader, the man the Melanesians called John Frum. They had formed a Cargo Cult. This Myth of Return is no less relevant today. To put this in a modern context, what if your electricity went dead and stayed that way? Would you know how to make the current flow again? Can you fix your car if it breaks down, or build yourself a new one? Like the islanders, most of us are many steps removed from the Cargo that entirely shapes our lives. We dont know how its made, where its made, or how it works; all we can do is look beyond the sky and pray for magic that will keep consumption flowing. Burning Man 2013 will court the return of our benevolent Visitors from Elsewhere by constructing an enormous replica of their sky-craft, hewn from the primitive materials of our backwater planet. 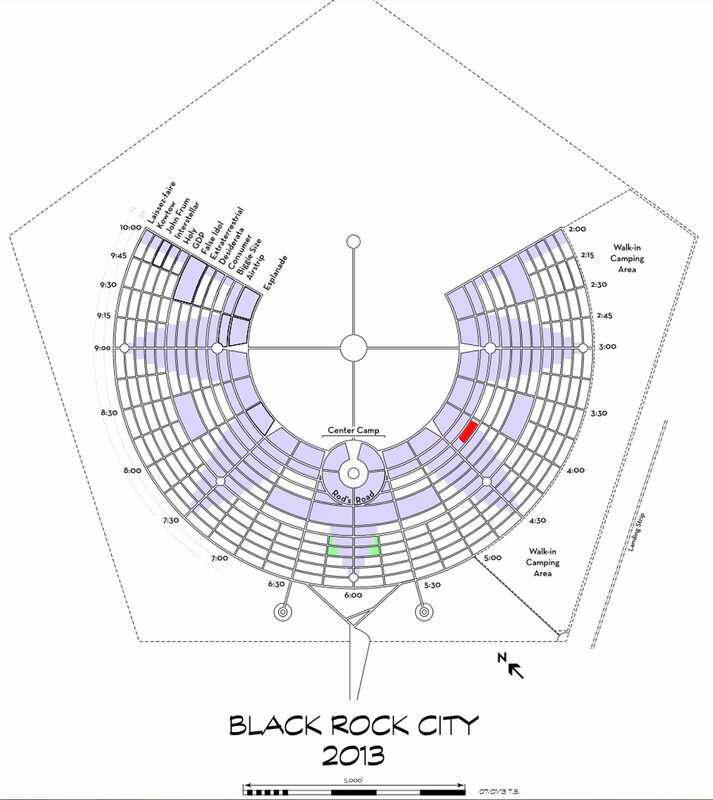 Burning Man will stand atop this streamlined structure, majestically revolving like an interstellar beacon. Within this three-decked vessel participants will encounter the Temple of the Navigator, a shrine that features six hand-operated zoetropes that will function as prayer wheels. These will rehearse what little we know, or believe we know, of John Frums story. 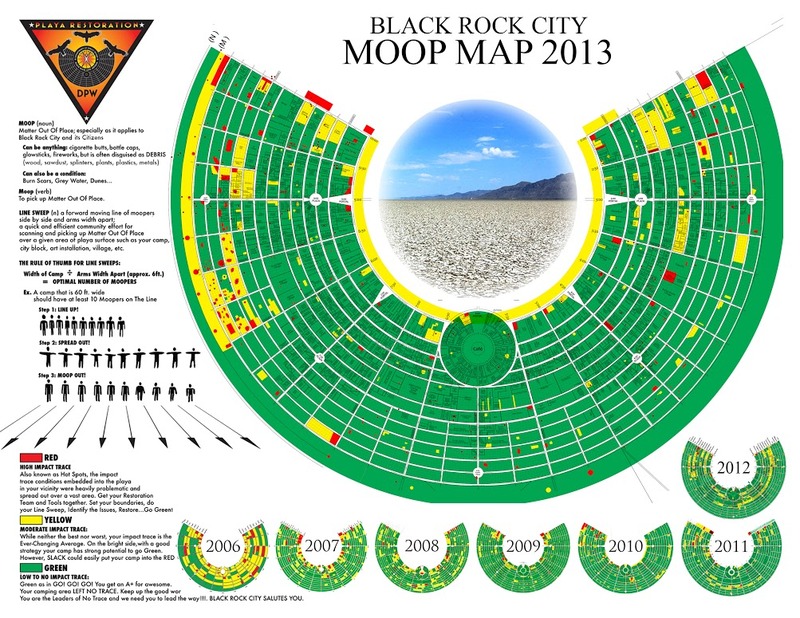 A sweeping observation ring surrounding this central chamber will afford panoramic views of both the playa and our city.